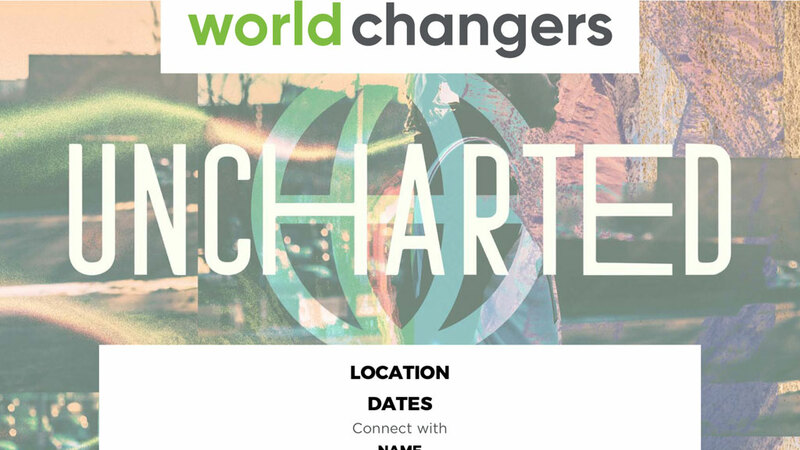 World Changers wants to provide more than just a weeklong mission trip; we want to provide tools and training that equip your students for a lifetime of missional living. No matter what kind of college major, career, or volunteering opportunities are in their future, your students will leave a week of World Changers knowing how to share the story of Jesus with others. As we seek to serve churches through providing domestic missions opportunities, we are prayerfully and purposefully moving into the future. 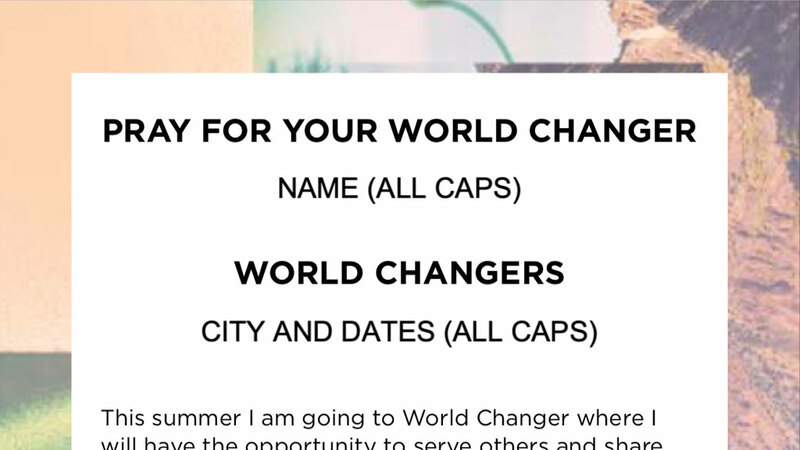 The ministry of World Changers will now include the original World Changers, P2 Missions, and Infusion Missions. 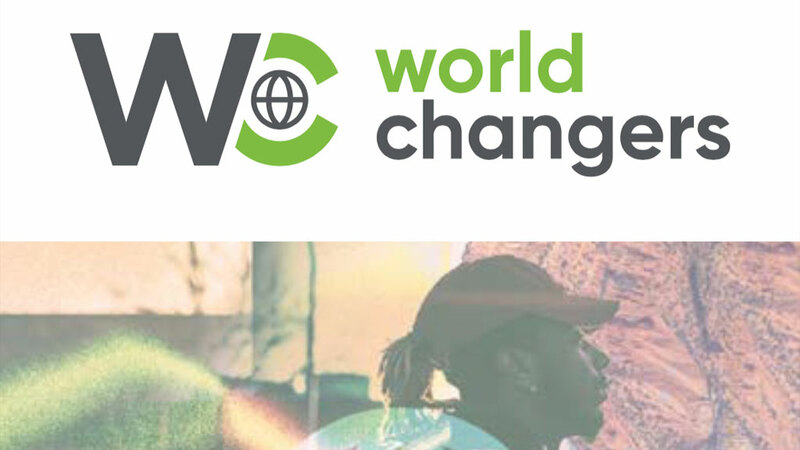 All three missions programs will still exist under the World Changers banner as World Changers construction projects, church planting projects, and urban projects and will continue to equip students to share the gospel.